I woke up this morning to find out about this exciting new community development endeavour of Radio Quirpon. Wayne Bartlett and Cheryl McCarron are the creators of something wonderful for Newfoundlanders & Labradorians everywhere to enjoy a little piece of “the Rock”. Radio Quirpon is available at www.radioquirpon.com. And ofcourse, others too can enjoy our unique culture and our music. I especially love the local tunes from the creator, Wayne Bartlett and Straitsview’s own Skipper Hot’s Band. Little Bo Peep was one I’m looking forward to hearing again :). It is also nice to hear the personal commentary, it gives each song a special meaning when one listens. 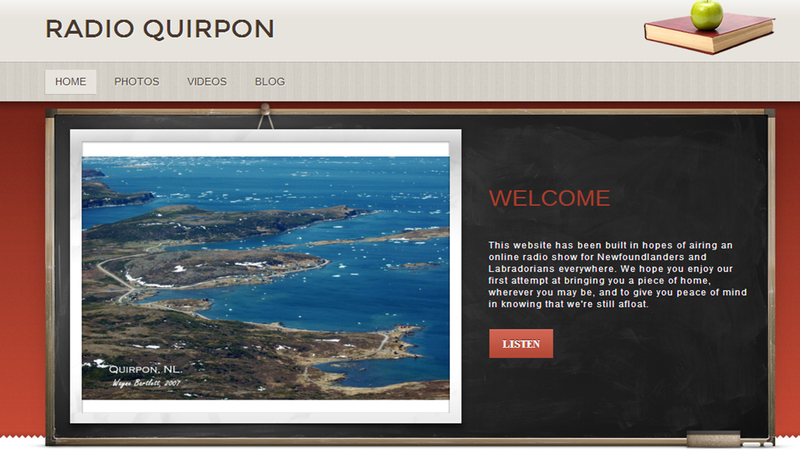 Radio Quirpon has a selection of local photos from the the Great Northern Peninsula, as well as videos and a blog. I encourage you all to visit their site and share your thoughts. I would like to thank the creators for sharing their talents with the world. It is these types of initiatives that will build a much stronger community, one that reaches well beyond our small populations. I look forward to spreading the word! Let’s keep historic Quirpon with a population of 75 people on the map! Cheryl operates “Coffee in the Cove”, located in Hay Cove (population 32) which is just minutes from L’Anse aux Meadows World UNESCO Heritage Site. Experience where the Vikings were the first Europeans to re-discover North America more than 1,000 years ago. Coffee in the Cove offers a selection of freshly brewed coffees, espressos, lattes and has a singing kitchen. On Facebook, visit their page called Coffee in the Cove. The Great Northern Peninsula, where big things are happening in very small communities. Help spread the word! The Julia Ann Walsh Heritage Center is well-known for being the former Bonne Bay Cottage Hospital. 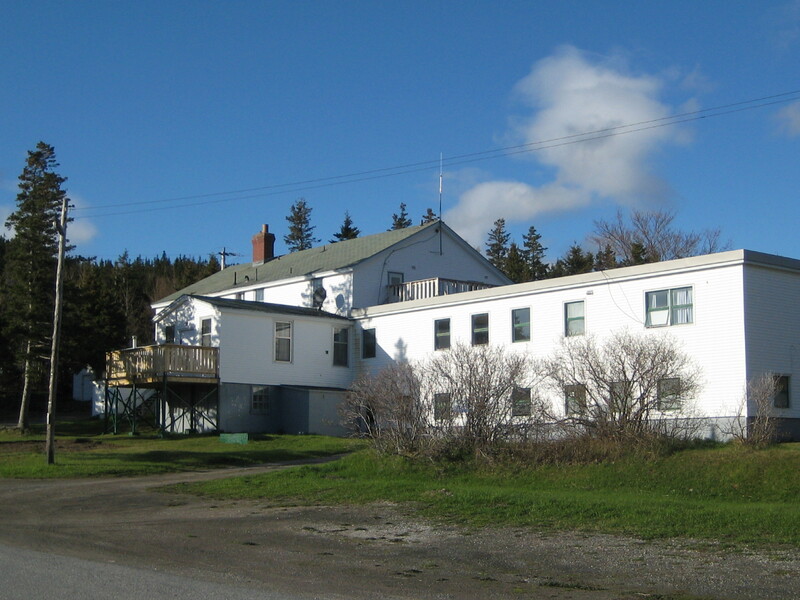 After the construction of a new clinic in Norris Point, the fate of the building was unknown. However, community spirit and a group of dedicated volunteers worked together to ensure that this building of historical significance could continue to serve the community. They have a studio space, which is available for rent to conduct meetings, classes for health, well-ness, art, crafts, music, storytelling and other economic and social development activities. The Center is working to build a community garden, greenhouses and a community kitchen. The importance of growing local is gaining momentum and garnering interest from locals and travellers to grow and buy local produce. This is a community space, a social commons. It is amazing the progress that can be achieved by working with others, fostering strong partnerships, establishing co-operatives and meeting the needs of the greater community. Is there room for a Place of Similar Social Significance in the Straits of Belle Isle region? St. Anthony & Greater Area? Northern Peninsula East Heritage Corridor? We must let the movers & shakers, the residents and stakeholders of these communities decide if this is something they feel is a good fit with their needs, wants and norms. Community Radio is coming to Conche May 9 – 10. Make sure to tune in to 105.9 FM. The French Shore Cultural Centre will be hosting this awesome event and they are asking everyone who has a connection to Conche to call into the centre on those two days. Community radio stations broadcast content that is popular and relevant to a local audience with specific interests, which is often overlooked by commercial or mass-media broadcasters as they really focus on mainstream and urban-oriented activities. They tend to rely on advertising funds, whereas community radio is non-profit, run typically from a group of volunteers. 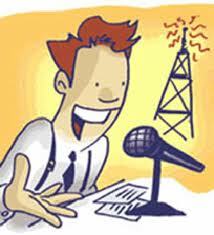 Community radio stations are driven by the communities they serve. It is an enabler for those members to tell their own diverse stories, to share experiences, and be creators. Rural Newfoundland & Labrador has talent and we will continue to be players in the ever-changing world we live as we adapt to varying forms of media. I commend the French Shore Cultural Centre for undertaking this initiative and bringing temporary community radio to the French Shore.